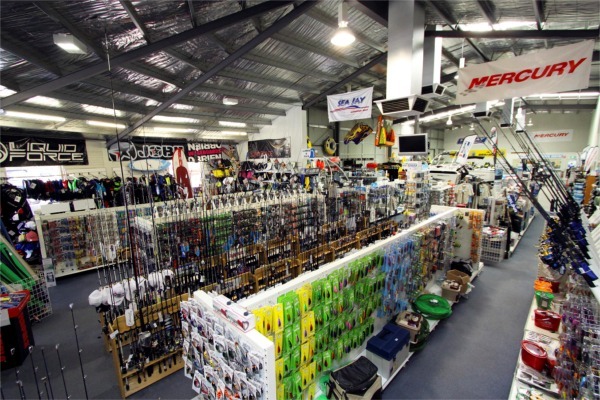 Boats & More is located in Shepparton at 207 Numurkah Road. Numurkah Road is on the Goulburn Valley highway and is the main arterial road which leads to the Murray River and Lake Mulwala. The premises are in a very accessible location just a 5 minute drive from the city centre. 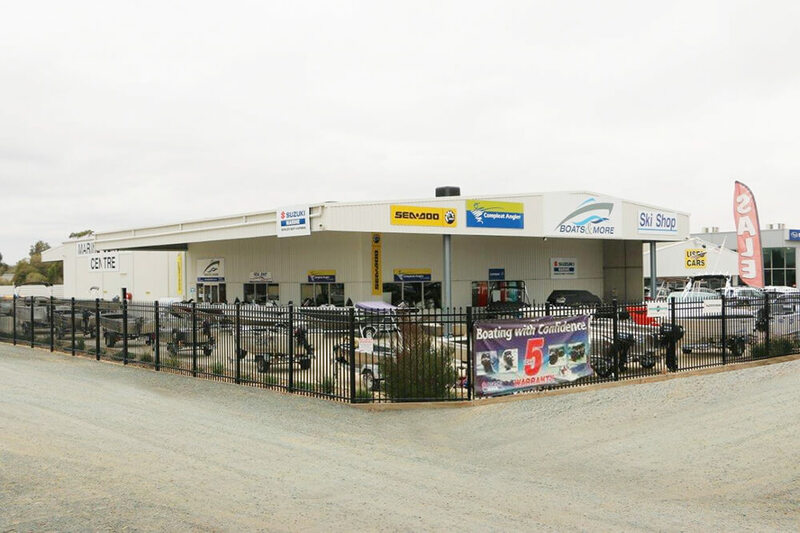 The custom designed premises comprise a total area of approximately 3,800 square metres, with the indoor showroom area comprising approximately 800 square metres. 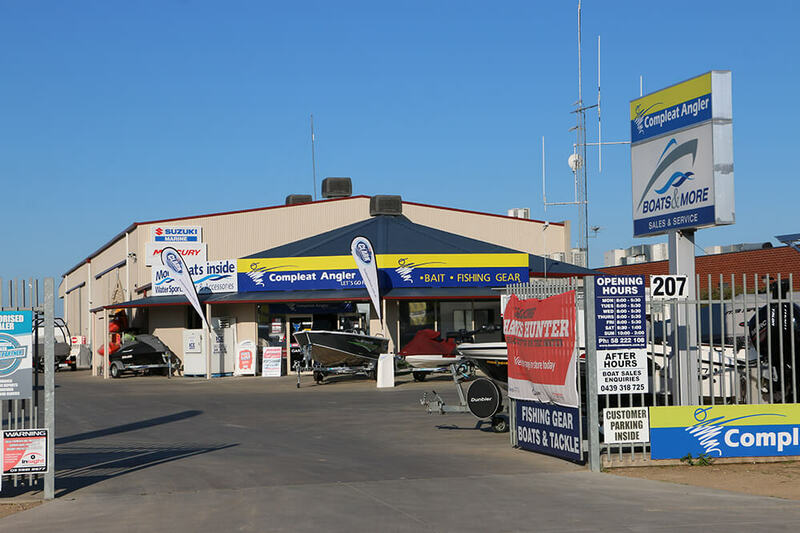 Boats & More, Echuca is located at 72 Northern Hwy Echuca, opposite the Toyota Dealership. The Northern Hwy is the main highway coming into Echuca from Melbourne and Bendigo. The premises are in a very accessible location just a 5 minute drive from the city centre.